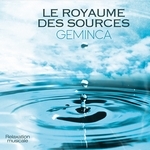 Geminca is a French composer-artist born in 1979 in the Paris region. Self-taught, he is already very small at the piano and then turns towards electronic music and relaxation for which he is passionate about composing his music essentially concentrated in the very heart of nature. 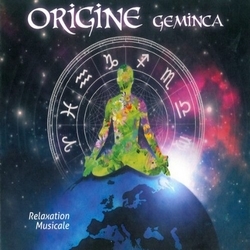 The passion and desire to share growing, he decided to create his own recording studio to compose and make you discover his first album "Origin". Travel, meditation and serenity are the sources of his inspiration. 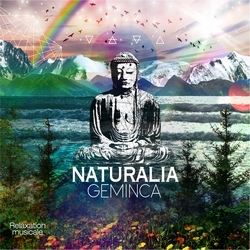 Geminca is part of the musical universe of Radio PLENITUDE.